Only in emergencies are residents asked to boil water in their own home. 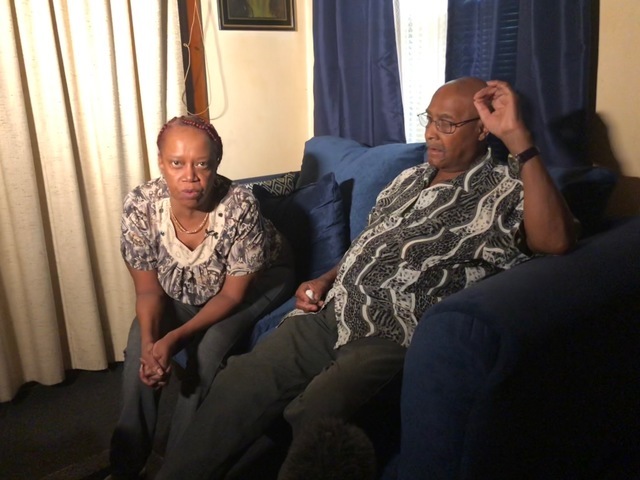 But Wendy Lowe says it became the norm for her 80-year-old father William Gott from the start of 2018 through late July. Gott started boiling water every day after Christmas when his water heater and furnace stopped working. That's when he also reached out to the Cleveland Housing Network (CHN) for help. Wendy Lowe and William Gott explain how the furnace in their home was fixed, but the water heater for the upstairs unit hasn't worked since soon after Christmas. "They set us a whole bunch of papers," Lowe said. "You have to get all this to send back, so we did that." CHN installed a new furnace and made other repairs worth more than $7,000, but the water heater stayed broken. "That's who was supposed to help us out and they never did," Lowe said, referring to CHN. Gott fills up the pot he's been using for the past six months to boil water in his home while the water heater hasn't worked. A CHN spokesperson told News 5 that fixing the water heater has been approved since February, but CHN didn't have the proper funding for the project. 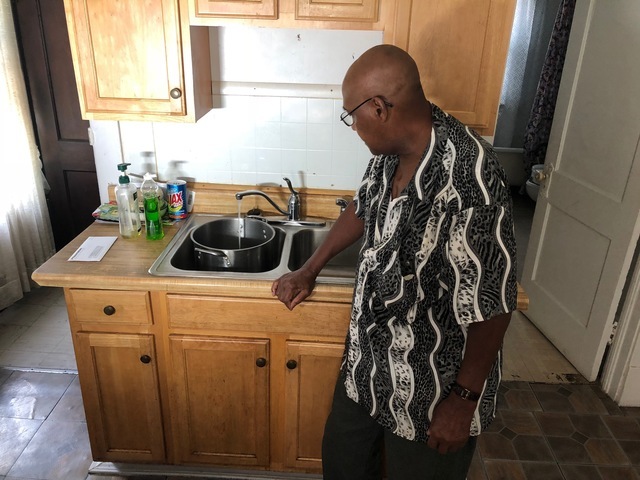 It was referred right away to another organization, Community Housing Solutions, who would be able to replace the water heater sooner. "I've been calling the Housing Network from March all the way up to now," Lowe said. 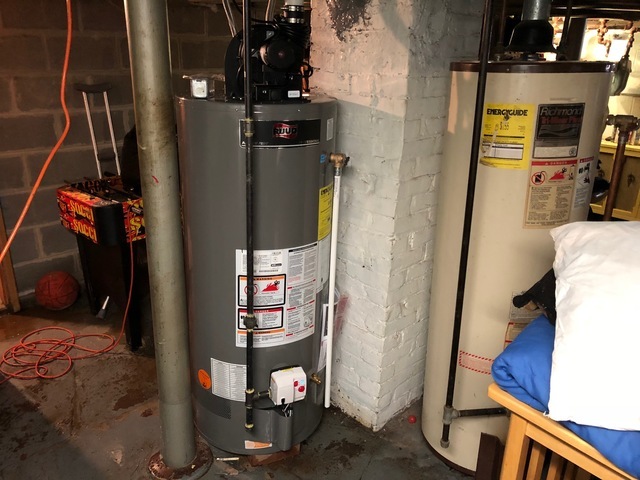 The new water heater installed in the basement the day after News 5 started asking about the reasons behind the delayed repair. The hold up happened when no one at CHN actually passed along the referral to Community Housing Solutions. CHN told News 5 the mistake was realized over the summer, and they were already working to install the new water heater. The day after News 5 started asking about the reason for the delay, the new water heater was installed.